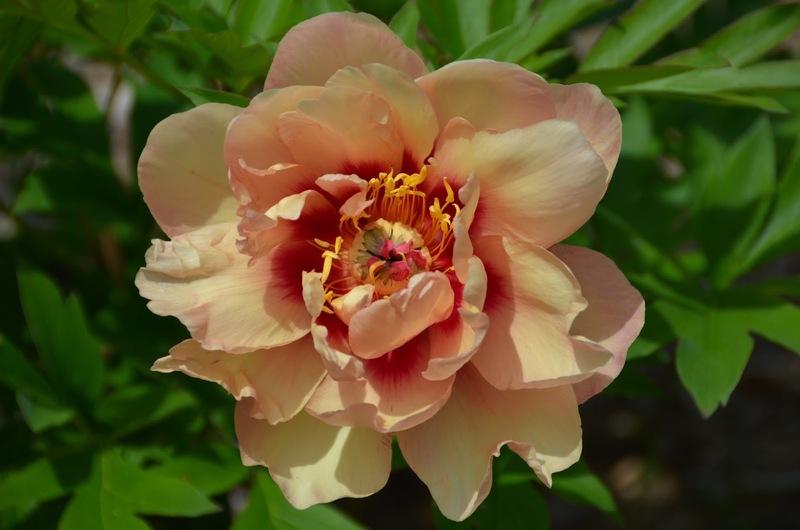 I did get a few new peony bloom color classifications this year. I try to classify the bloom colors of my peonies using the RHS Colour Chart each year, and I conglomerate this information on my Colors page. Some of the new peony bloom color classification I got this year were for Peony 'Prairie Moon' - Light Yellow Green 2C, Peony 'Unique' - Dark Purple Red 185B, and Peony 'Lafayette Escadrille' - Purple Red N57A. 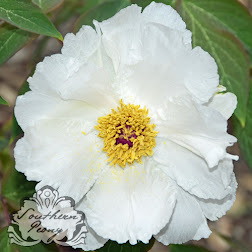 I also got some new peony bloom classifications for a few peonies that bloomed for the first time for me this year. I wasn't really sure which category they fit into best. So I recorded a choice of two. I will monitor these peonies' blooms again next year to verify the colors on the second year, and make sure I am able to classify them on the first day the bloom opens. 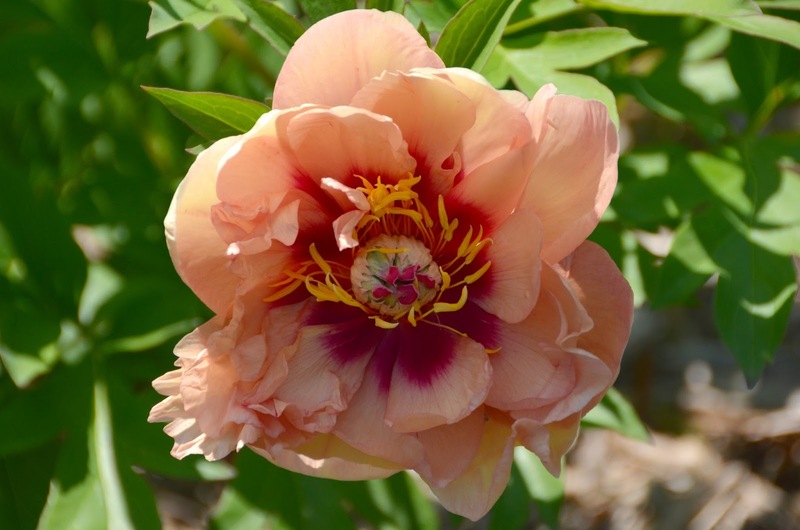 The peonies I will monitor the bloom color again on next year are Peony 'New Millennium' - Dark Pink Red 52A or 50B, Peony 'Old Rose Dandy' - Orange Red 39B or 37A, and Peony 'Misaka' - Light Orange 26D or Light Yellow Orange 19B. 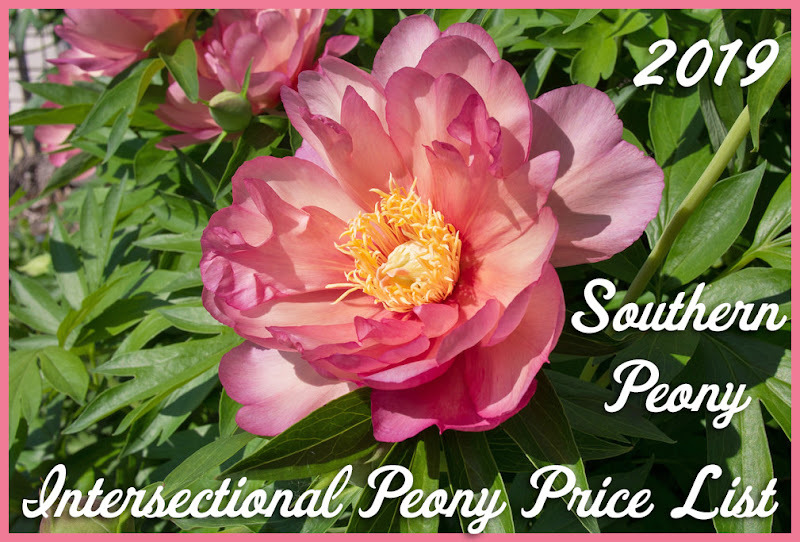 I am particularly excited about Peony Misaka since no matter which color classification it ends up under, it will represent a brand new color category for my peony garden, a light orange!